What is the core reason for our legal system when you really peel back all the complicated political and socio-economic motivations that tend to shroud it in shades of gray? To punish? Not really. If that was the main goal, there are far more straightforward ways of doing it – and they wouldn’t take nearly as much time and effort. To maintain order? While that is definitely an intended secondary effect, it is not the core goal. Again, there are arguably easier and simpler ways of maintaining order. At the Hampton Eppes Law Group, we believe that the central point of the legal system in our country is to protect. Specifically, to protect rights. If you are accused of or charged with a crime, the mandated process of going through our legal system is what prevents you from going straight to jail on the word of law enforcement. If you are hurt due to another’s negligence, our legal system offers the potential for recourse by suing those responsible, creating an incentive for potentially bad actors to behave. Because you have the right to be presumed innocent and put together a compelling argument that convinces those with the power to decide your fate to let you go free. You have the right to receive financial compensation if you are wronged by another. These are protections that are built into our very system of law. Someone who has years of experience handling cases like yours. Who understands the legal climate in your area and is familiar with the key players. 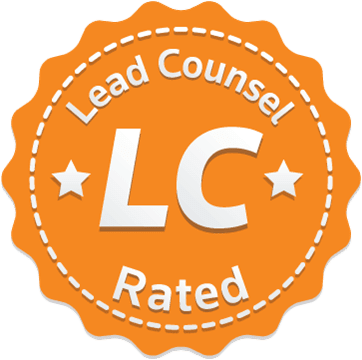 An attorney who can point to positive client testimonials. Who has earned the respect and recognition of their peers. Who can point to a track record of success. Hamilton Eppes is proud to have not one, but two such lawyers. 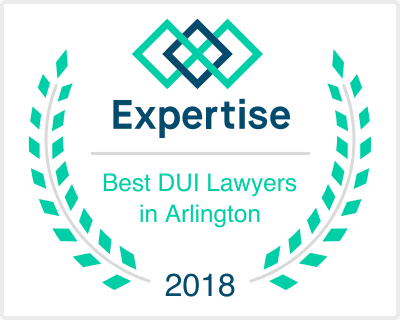 Residents from Millsap, Springtown, Willow Park, and other areas in and around Parker County who have been accused of a crime or suffered a serious injury due to negligence turn to Hampton Eppes for one reason and one reason only: our lawyers. For years, Jeff Hampton and Brian S. Eppes have battled to protect countless people from having their lives turned upside down. 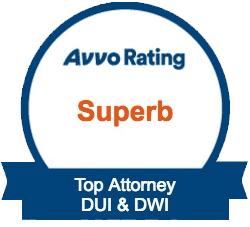 Depending on the situation, that might have meant casting doubt on the prosecution’s argument and winning their client an acquittal or favorable plea deal. Or it may have involved putting together a compelling case against a negligent entity in order to win fair and just compensation. Why do people continue to turn to them? If you have been charged with a crime in or around Parker County, Jeff Hampton is the man you want by your side. Why? It starts with his background. Before he started defending his fellow citizens, Mr. Hampton spent years on the other side of the aisle as a prosecutor. His job was to put together arguments designed to get people convicted. This means that he understands how prosecutors and law enforcement officials think – and how to beat them. He is often able to anticipate prosecutorial arguments ahead of time and prepare defenses designed to poke holes and call them into question. His time there also left him quite “battle-hardened,” with plenty of trial experience and work on high-profile, high-stakes cases. That means he is not going to be bullied into taking a bad plea deal for you because he is frightened of trying the case in front of a judge or jury. When you are in trouble, reach out to a lawyer who gets results. Like Jeff Hampton, Mr. Eppes was also a prosecutor at one point in his life and brings with him those experiences. The rest of his resume is quite a bit more eclectic, though, involving work in the White House of George W. Bush, writing several laws in the Texas Legislature alongside elected officials, and taking on cases at a boutique tax and estate planning firm in Fort Worth. 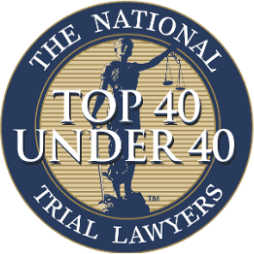 This wide range of experiences has gifted Mr. Eppes both with an incredible breadth and depth of legal knowledge well beyond that of most other attorneys and a unique way of looking at issues and cases that has served him – and his clients – well. Throughout all of his experiences, there is one constant: serving others. 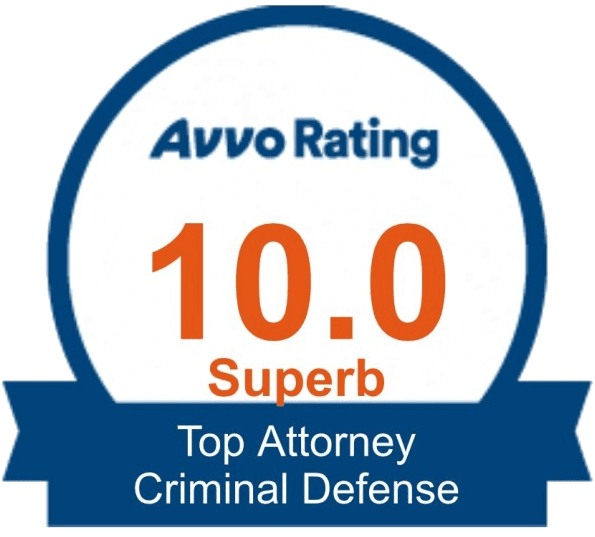 He believes wholeheartedly in fairness and justice, and always gives his all to make sure his clients are protected and get the best deal possible while holding the other side accountable for their actions. This list is not comprehensive, so if you do not notice your specific issue here, do not hesitate to reach out to our office. Once you give us the details of your situation, we will be able to let you know whether or not we can help and make you aware of the options available to you. 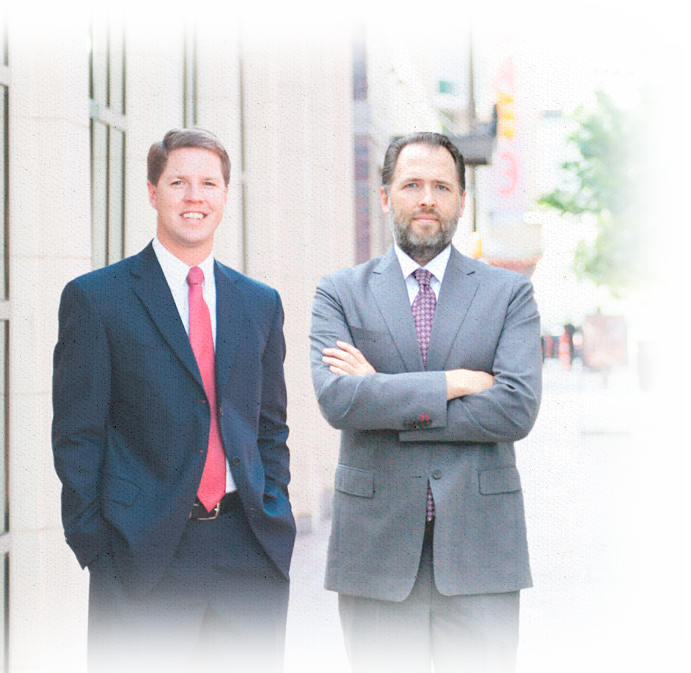 With more than 25 years of combined experience and impeccable track records, Jeff Hampton and Brian S. Eppes can help you to protect your rights and fight back for justice in Texas. However, they cannot start until you reach out to them. Do not wait. In both criminal cases and personal injury claims, time matters. Wait too long and you will severely damage your chances at receiving a positive outcome. All you need to do to get the ball rolling is complete our case review form, call (817) 877-5200 or email us at jhampton@parkercountylawfirm.com.